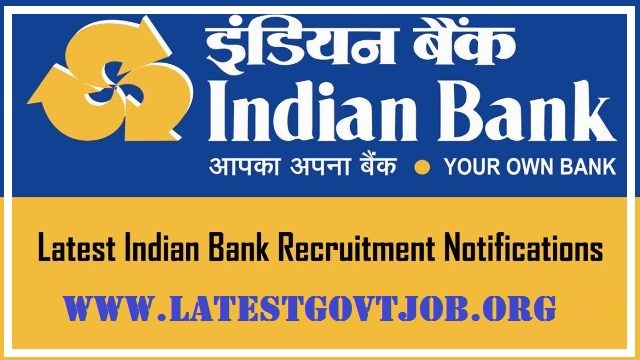 Indian Bank Recruitment 2018 for Specialist Officers 145 Vacancies | Apply Online @www.indianbank.in : Indian Bank has released a notification for the recruitment of 145 Specialist Officers for various posts of Assistant Manager, Manager, Senior Manager and More. Interested candidates may check the vacancy details and apply online from 10-04-2018 to 02-05-2018. Selection of candidates will be made on the basis of Preliminary Screening Test and Personal Interview. Interested and eligible candidates may apply online through Indian Bank website - http://www.indianbank.in/ - from 10-04-2018 to 02-05-2018.